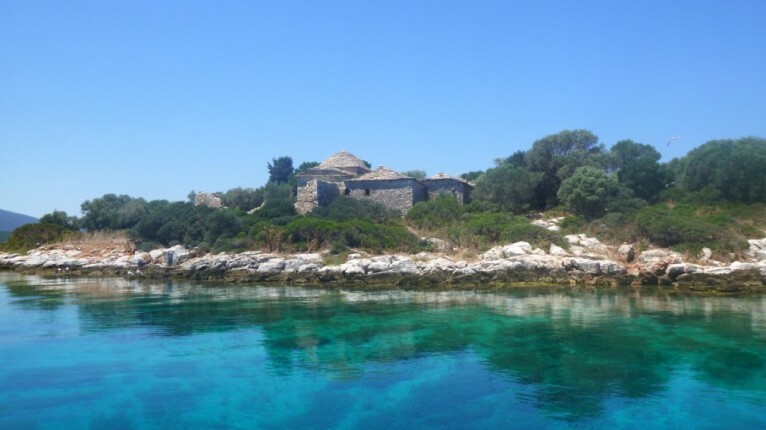 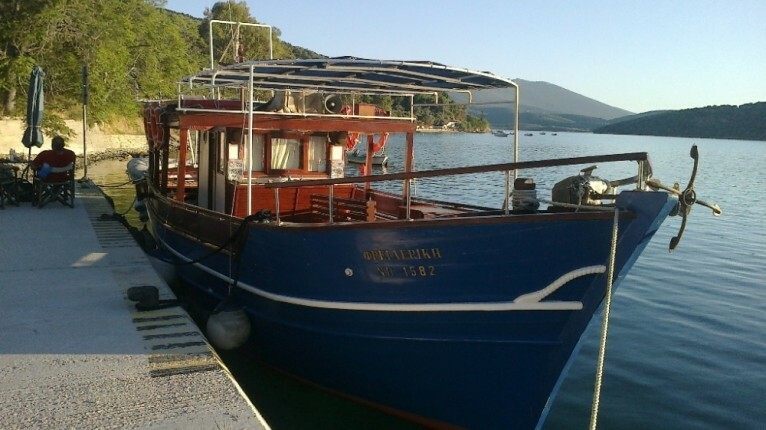 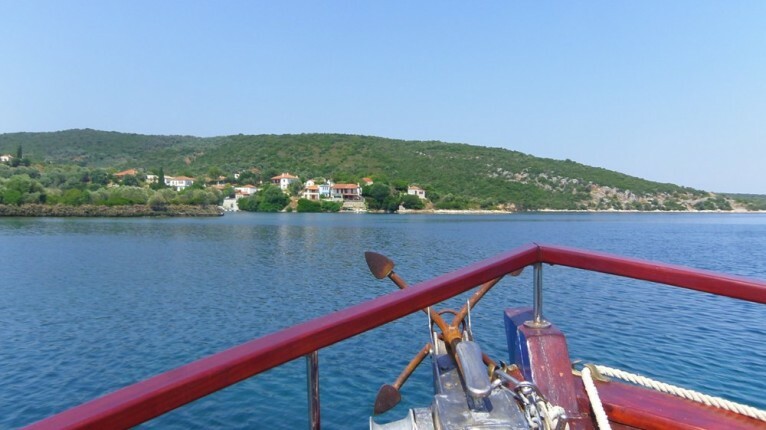 Embark on a beautiful day cruise of the Pagasitikos gulf. 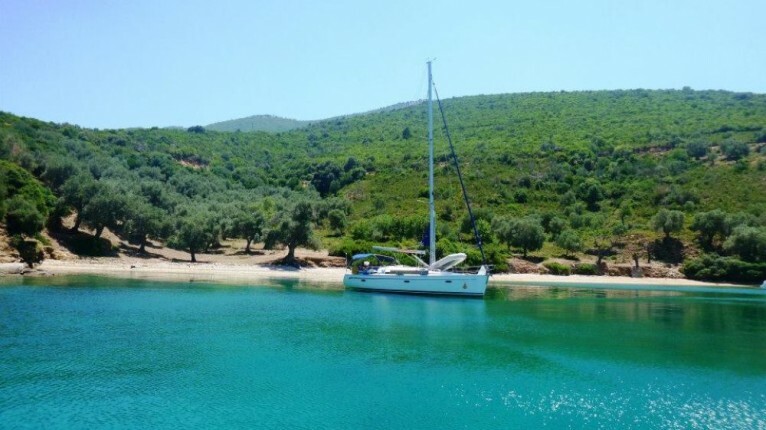 We will show you the most beautiful bays and beaches of the inner side of Pelion, for example Alatas, Tzasteni and the island Prasouda, which are only accessible by boat. 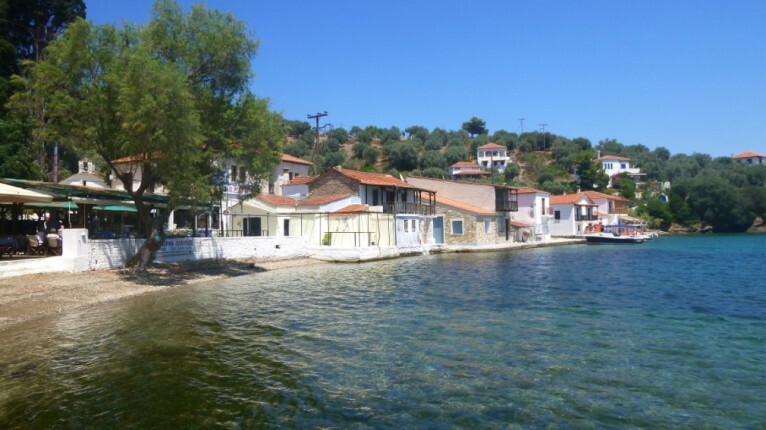 At lunchtime the boat will make a 2 hour stop at Trikeri Island at the southern spit of Pelion, where you will find just a handful of houses and the tavern in the beautiful harbour. 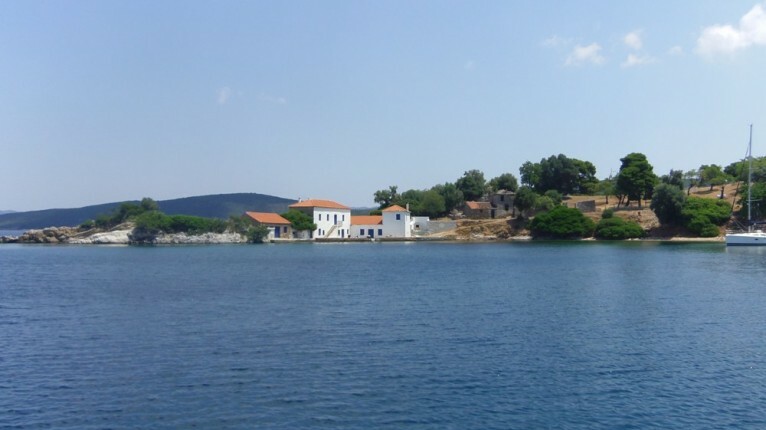 There is no traffic on the island (roads do not exist, nor cars) and transportation takes place by walking, by boat or by donkeys. 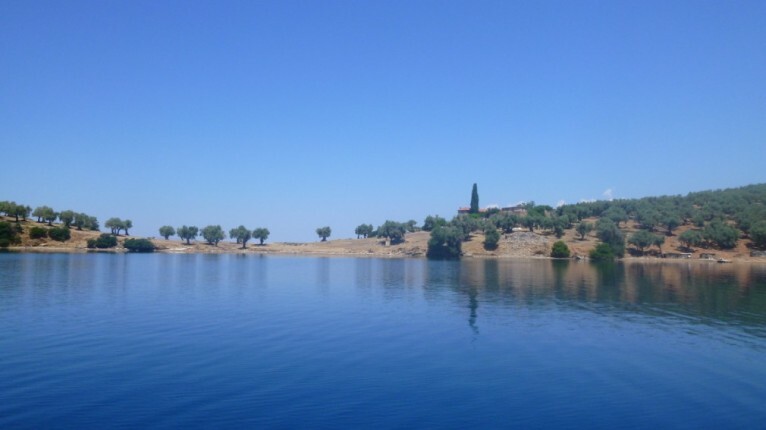 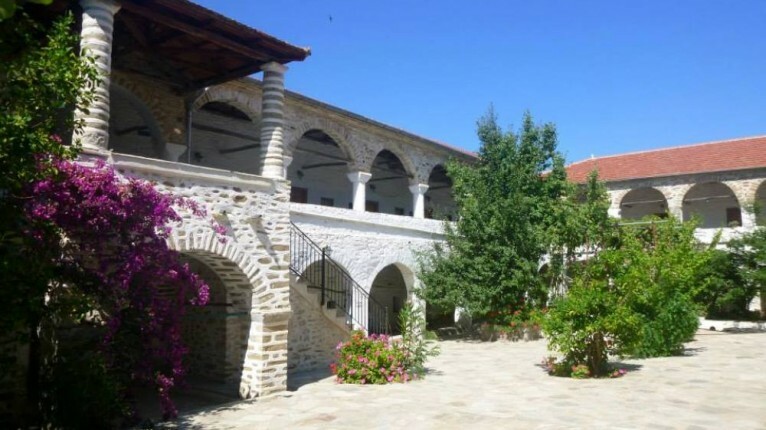 You will encounter lots of olive trees, cedars and wildflowers. 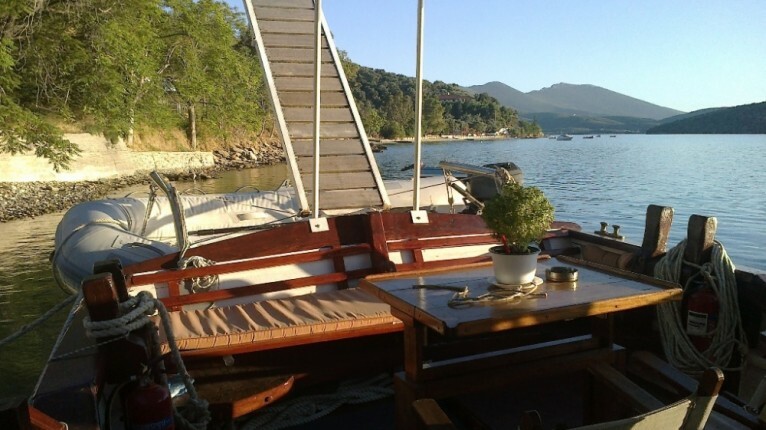 The virgin areas, untouched for decades and the sunsets make this the ideal environment to escape.